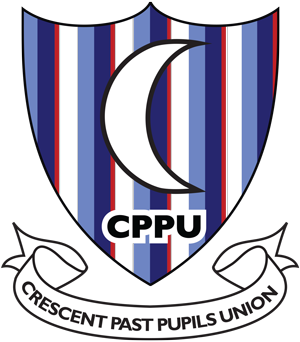 The Crescent Past Pupils Union A.G.M. 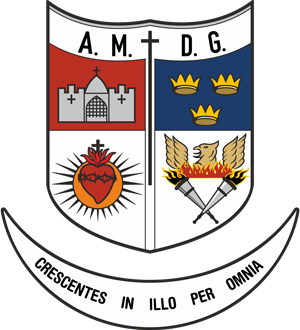 has been re-scheduled to Wednesday 15th September 2010 at 8:00pm in Crescent College Comprehensive, Dooradoyle. The Agenda and further details will be posted on this website nearer the date. All are welcome. It was with deep regret that the Crescent community learned of the death of our grounds man of almost forty years, Mr. P.J. Brennan. P.J. transformed the grounds of Crescent from a building site in the 1970s to one of the most impressive school grounds in the country today. Past pupil Andrew McNamara won the Irish Grand National on Easter Monday, riding the 25/1 mare Bluesea Cracker. The Irish Grand National, first run in 1870, is one of the most prestigious prizes that can be won in National Hunt racing, having been won in the past by racing legends such as Arkle, Flyingbolt and Desert Orchid. 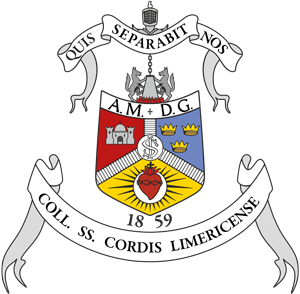 While many of you will have heard of the Munster Junior Cup win last week there are many aspects of the victory that will give pride to the Union. The team was coached by four past pupils.